Everyone can get involved in recess with October’s game of the month: Helicopter. 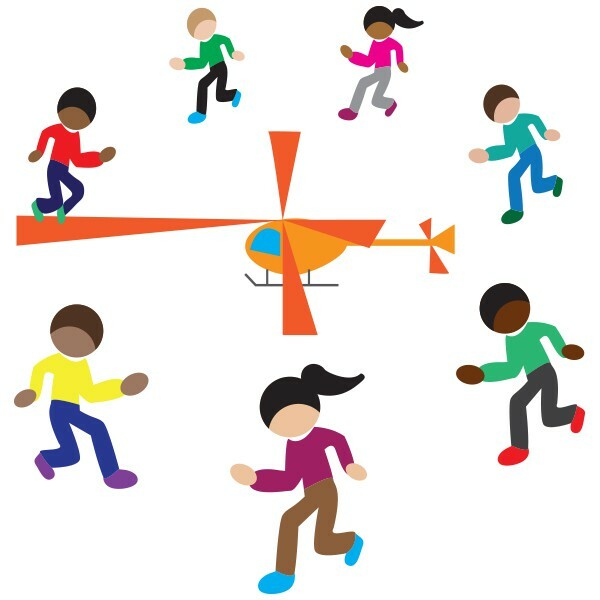 In this active playground game, students are challenged to jump over a jump rope “propeller.” But the hopping doesn’t stop there; students that get hit by the propeller must complete five jumping jacks to get back in the game. Helicopter gets kids hopping and having fun in no time! This jump rope is the helicopter. Jump over the helicopter every time it comes near your feet. If the helicopter touches your feet, step back and do four lunges. What do you do when the helicopter comes near your feet? What happens if the helicopter touches you? 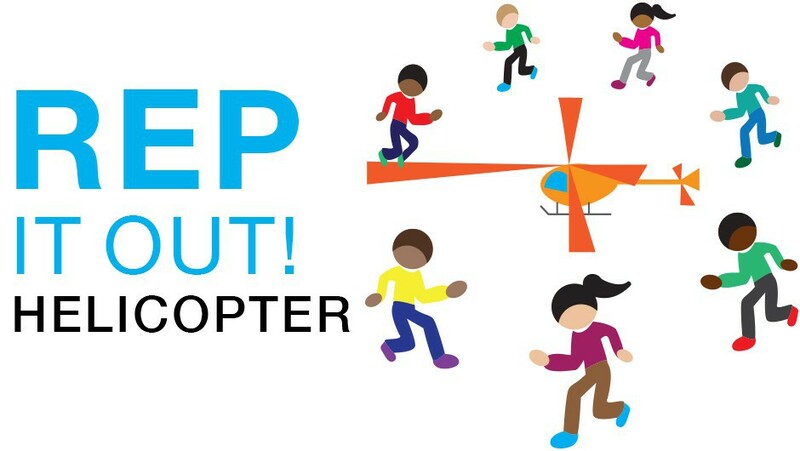 Have students take over as the helicopter, but make sure they keep the jump rope close to the group and on the ground. Have students who get touched spin the jump rope. Have more than one game going to decrease waiting time. EASY: Use one jump rope. MEDIUM: Use two jump ropes. HARD: Jump on one foot.